Newport Beach City Manager Dave Kiff offers insights into this week’s city council meeting. This week, Council members will consider various infrastructure projects from roadway improvement to a sea wall on Balboa Island. Newport Beach City Manager Dave Kiff offers insights into this week’s city council meeting. This week, Council members will consider the next action on the Museum House referendum petitions. 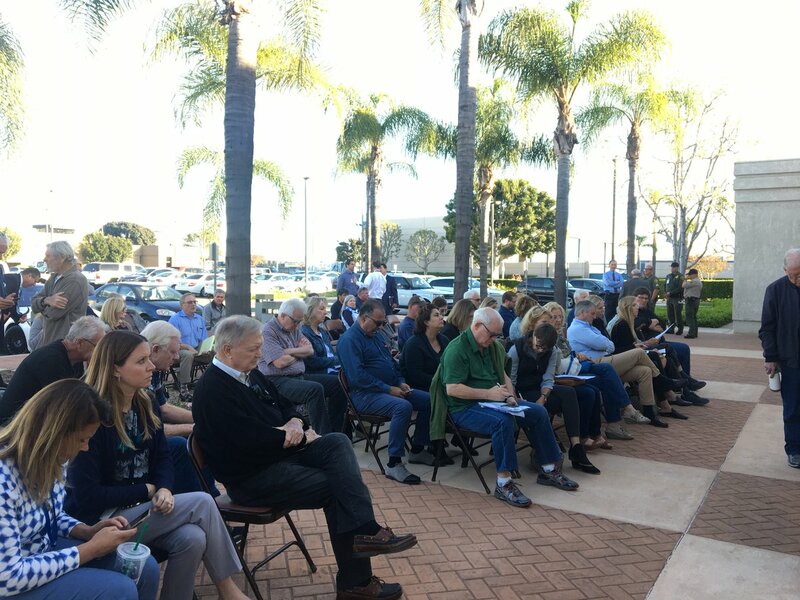 Newport Beach City Manager Dave Kiff offers residents a rundown of what’s coming at this week’s city council meeting, which this week is light but does include mayoral appointments. At Tuesday’s Newport Beach City Council meeting, three current members will step down (Mr. Curry, Mr. Petros, and Mr. Selich) as November election results are presented and three will take their place (Mr. Avery, Mr. Herdman, and Mr. O’Neill). Following that, the new Council will select a mayor and mayor pro tem for 2017. Newport Beach City Manager Dave Kiff offers insights into this week’s city council meeting. This week, Council members will spend some time discussing alternative designs for improvements to Bayside Drive between West Coast Highway (near Dover) and Marine/Jamboree. The tentative agreement calls for a 12-percent increase in daily flights starting in 2021.